Complete Renovation !!! 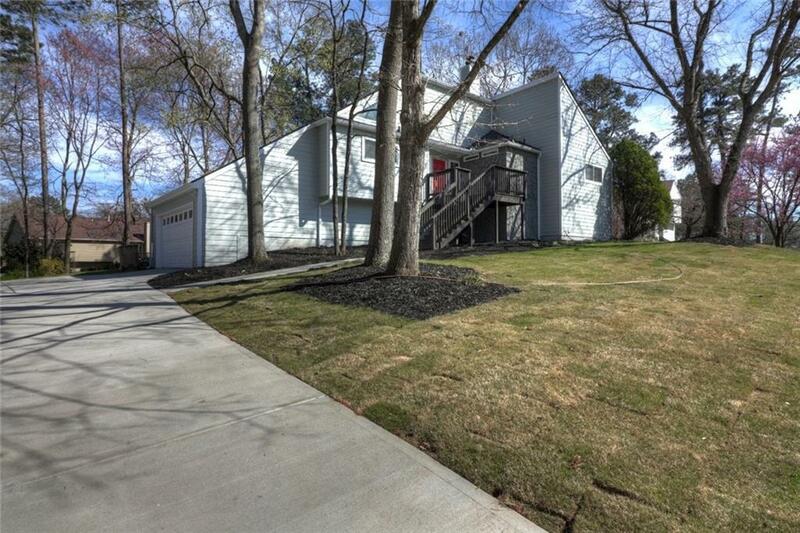 Updated Comtemporary/Modern Home in the sought after East Cobb/Pope School District. 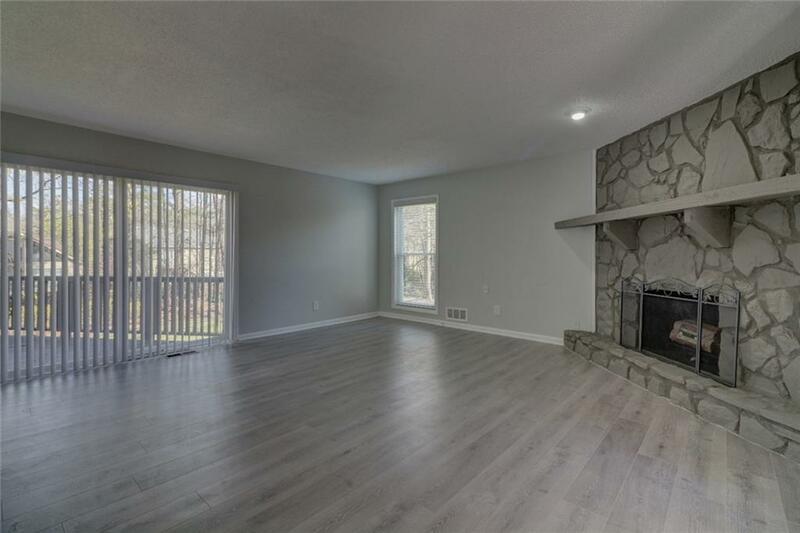 Freshly Painted Interior includes New Kitchen Cabinets & Island, New Granite Countertops, New Hardwood Floors on the Main Level, New Stainless Steel Appliances, New Light Fixtures, New Glass Shower Doors, New Tile Showers & New Carpet in All the Bedrooms. 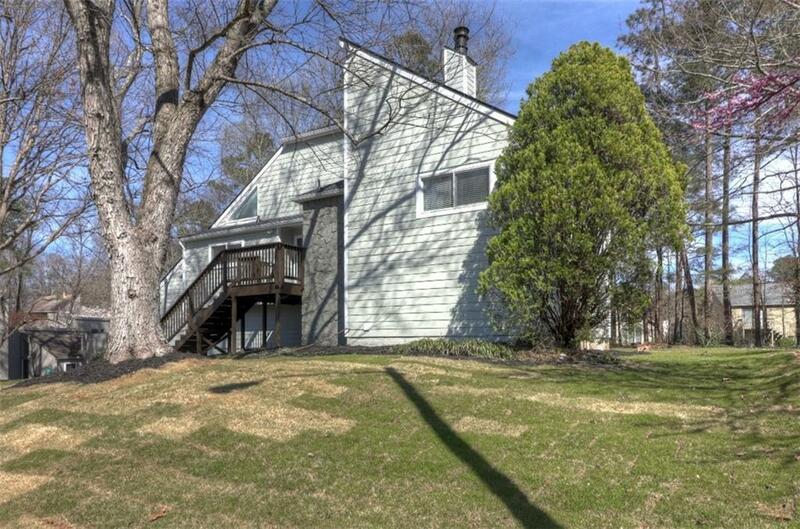 Freshly Painted Exterior includes New HardiePlank Siding, New Roof, New Gutters, New Driveway & New Landscaping. 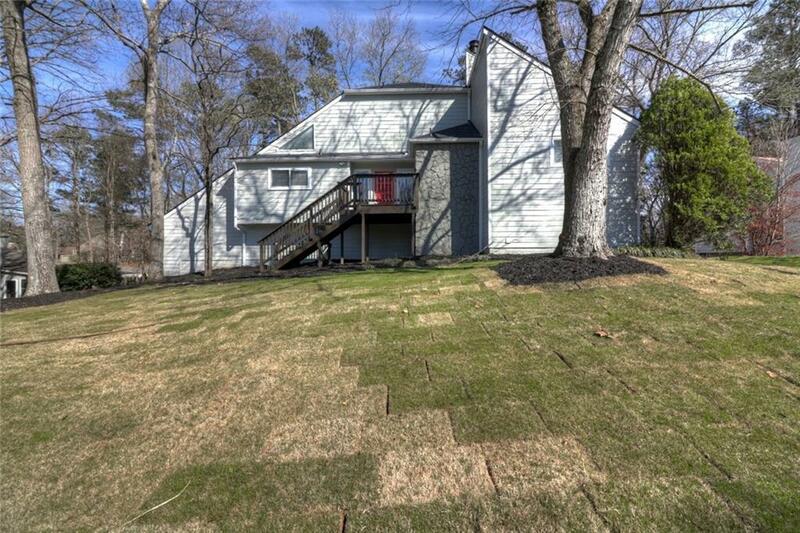 No HOA & Easy Access to East Cobb Swim/Tennis. See this Home Today, before it's SOLD on Tommorrow.